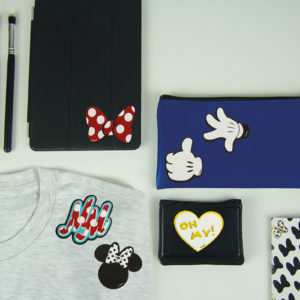 Warm up and get cosy with fashion icon Minnie Mouse! 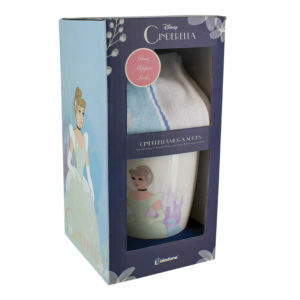 A perfect gift set for some quality pampering, this Minnie Mouse Mug and Socks Set is a comforting combination to warm body and soul, all themed in the iconic style of Minnie Mouse. 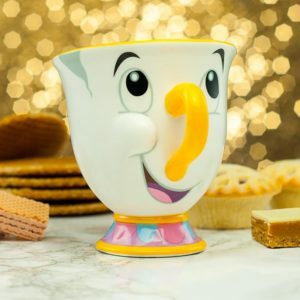 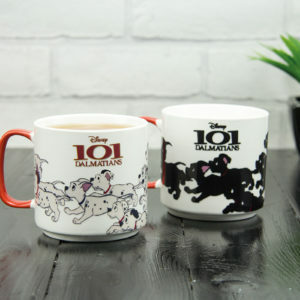 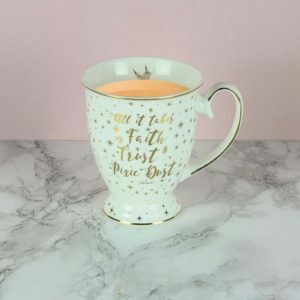 A standard sized mug (capacity 300ml) featuring a red decal with Minnie Mouse logos, the set also includes a pair of medium sized Minnie Mouse ladies socks. 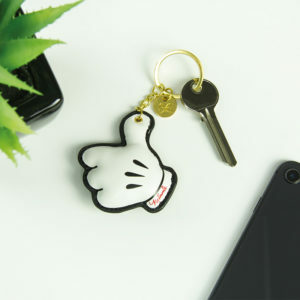 Add style to bags, clothes and all manner of things with these Minnie Mouse Accessory Stickers a mixture of designs and images inspired by the fun-loving world-wide fashion icon Minnie Mouse! 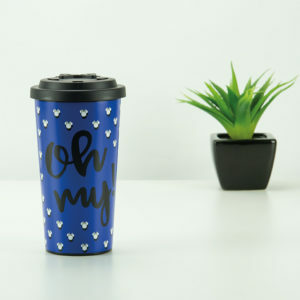 Add some style to your stationery with the sweetest style queen in the Magic Kingdom, Minnie Mouse! 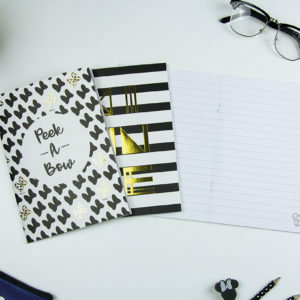 A set of two lined A5 notebooks inspired by the iconic Disney character, the Minnie Mouse Notebooks are as cute and classy as the mouse herself. 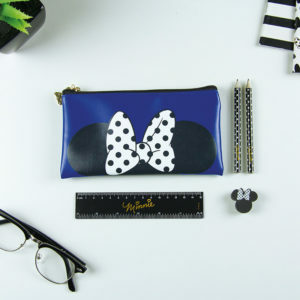 Let Minnie Mouse take care of your stationery needs with this cute and stylish stationary set complete with zip-up pencil case. 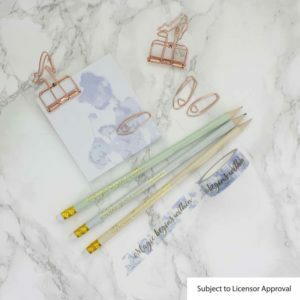 Beautifully designed with a classic Minnie Mouse bow image, the Minnie Mouse Pencil Case also includes 2 x HB pencils, an eraser and a 15cm ruler, making this a perfect back-to-school starter pack or a lovely gift for a creative mind. 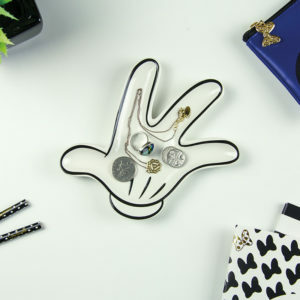 The perfect thing for any side or dressing table, this Minnie Mouse Trinket Dish is a 'handy' place to keep jewellery, trinkets, keys or even loose change. 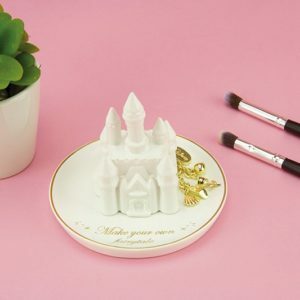 Taking inspiration from the iconic Disney mouse, this ceramic trinket dish in the shape of Minnie Mouse's white glove is a neat way of keeping hold of the little things you treasure most. 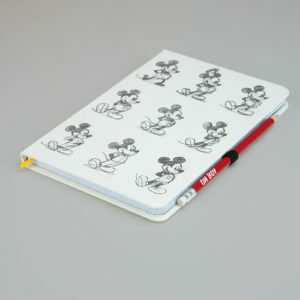 Add some magic to your stationery with this fun Mickey Mouse Notebook. 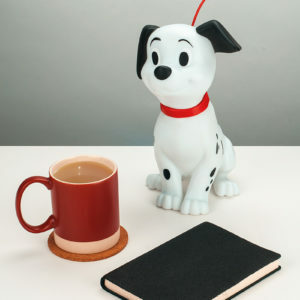 Perfect for planning your next adventure, recounting memories of your previous one, or just jotting down day-to-day notes. 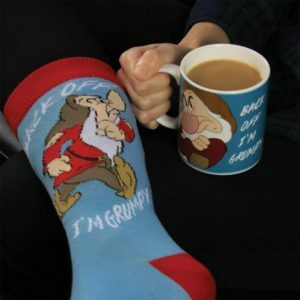 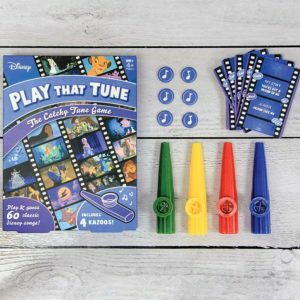 Give some Disney magic to even the grumpiest of grumps with this fun Grumpy Gift Set inspired the iconic moaning dwarf himself! 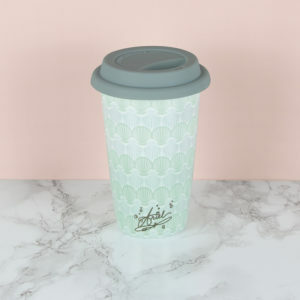 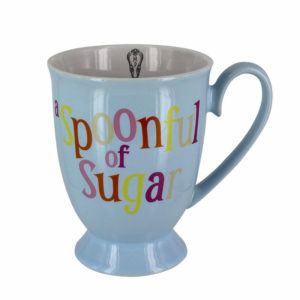 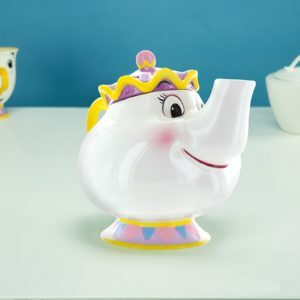 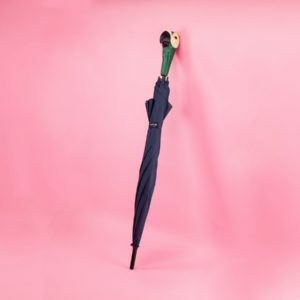 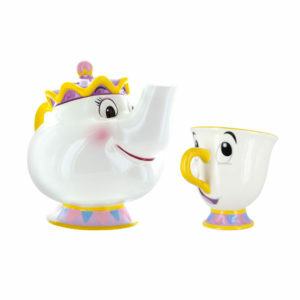 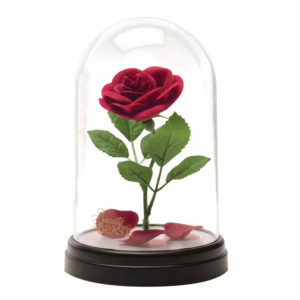 Enjoy a spoonful of sugar in your next cup of tea with this cute, stylish Mary Poppins Mug.